There’s always more to the story when it comes to a fighter stepping in as a late replacement after an injury occurs. The story this time around involves the Ultimate Fighter 16 finale following Shane Carwin being forced out of his fight against fellow coach Roy Nelson after suffering a knee injury. While the eventual replacement was found in former Ultimate Fighter competitor Matt Mitrione, the call did go out to some other heavyweights. One fighter who was offered the bout against Nelson, but turned it down was French born heavyweight Cheick Kongo. According to a Twitter message via UFC President Dana White, the call was made to Kongo to see if he would accept the bout against Nelson in December. “Kongo turned it down,” wrote White in response. 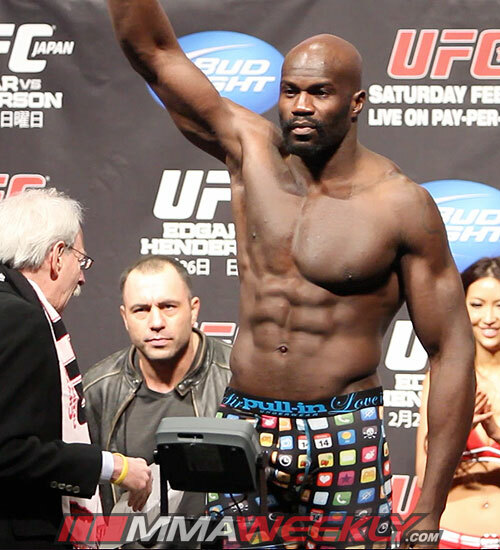 Kongo last fought in July when he won a unanimous decision over Shawn Jordan in a largely lackluster bout. Kongo hasn’t commented about being offered the fight, but according to his Twitter account he’s currently at home in France. Now it appears with Kongo turning down the bout against Nelson for the TUF 16 finale show, he will probably have to wait until 2013 for another fight.